Stem cell is becoming more popular as an alternative scientific breakthrough supposedly beneficial for the treatment of various diseases and health conditions. This explains why this new medical technology is now being used for various purposes including stem cell for skin care. 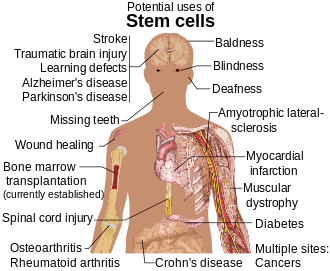 Stem cells are harvested from various parts of the body. But recent developments make plants suitable stem cell donors now; one of which includes apples. 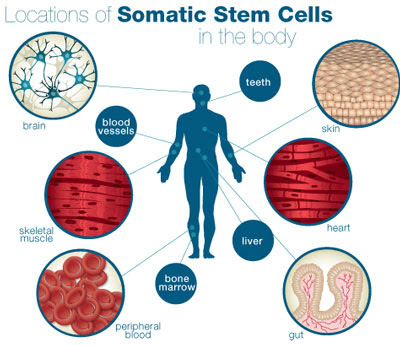 Although the ethical use of stem cell is currently being debated, it is at least known and recognized that stem cells can rejuvenate and repair anything from organs, tissues, and even nerves. This is why the stakes are high for stem cells when it comes to skin care. It is hoped that stem cells can help combat skin aging and improve overall skin condition. Being a Royale Business Club Philippines member, I also sell the product. Despite current doubts about it in the news recently, stem cell for skin care is as promising as other products and procedures offered by stem cell.